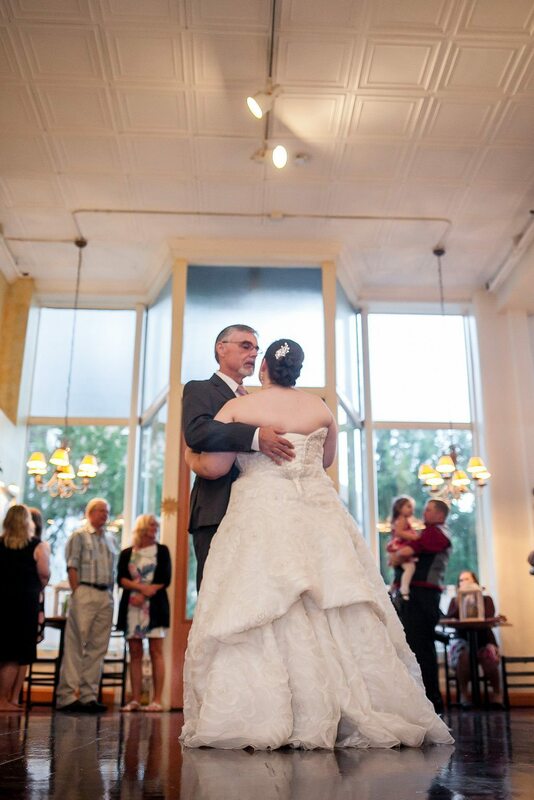 Caitlin & BJ’s Sunday Wedding at Caffe Luna in Raleigh, NC! 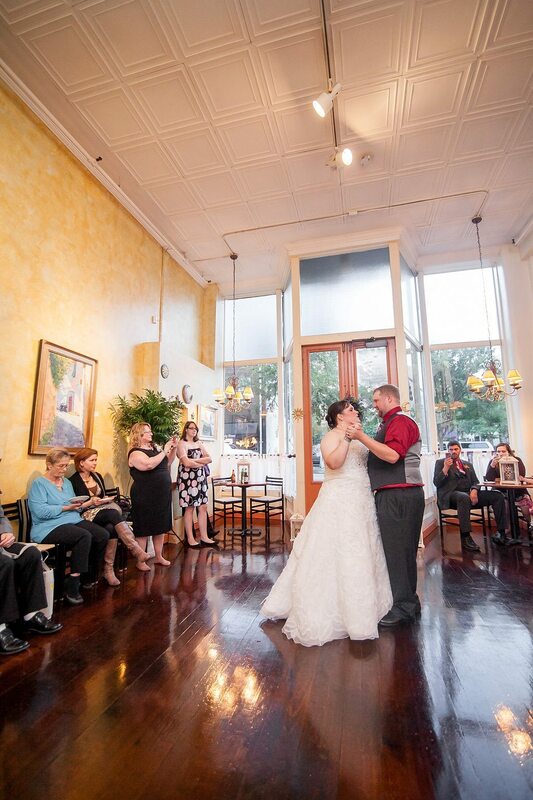 Caitlin & BJ were married and had their wedding reception at the casual, comfortable and spectacular Caffe Luna restaurant in downtown Raleigh, NC. 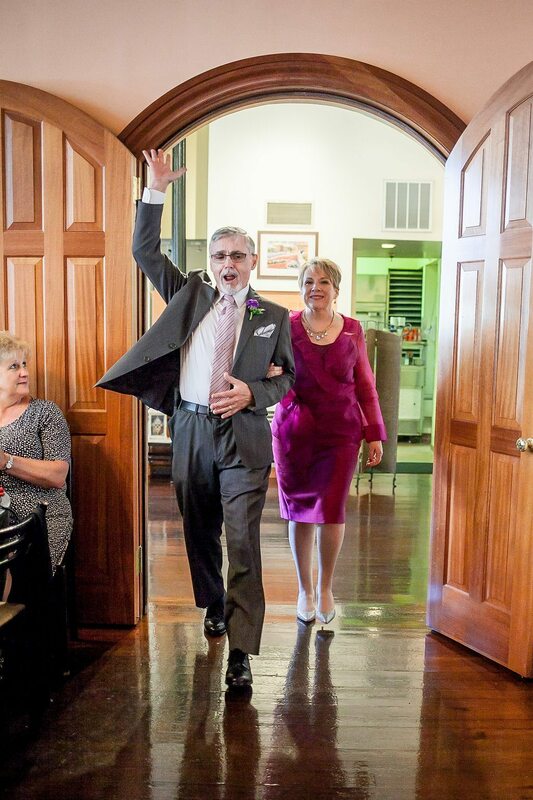 These two were so fun and laid back and they really let their personalities come through on their wedding day. They chose some super fun and unique songs and were not afraid to make it ‘their’ day! What a great couple to work with! Caitlin was nice enough to write All Around Raleigh DJ a fantastic review and you can read it HERE. We had a fabulous time working with the great vendors below and we know that you will too. Please take a few minutes to look at their sites and drop them a line. Please remember to tell them where you found them! 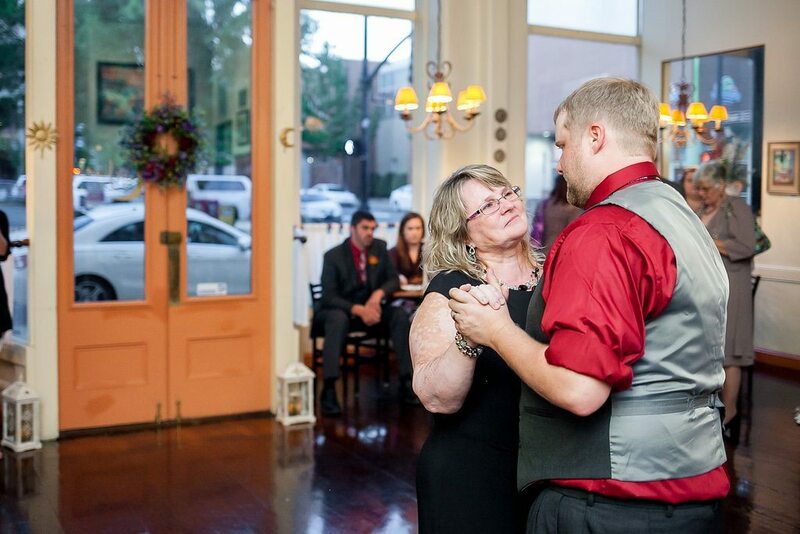 Event Coordinator: Sweet SaraBell Southern Weddings and Events was amazing to work with as always. This wonderful team of event planners helped make Caitlin & BJ’s wedding day perfect. Thanks SaraBell! 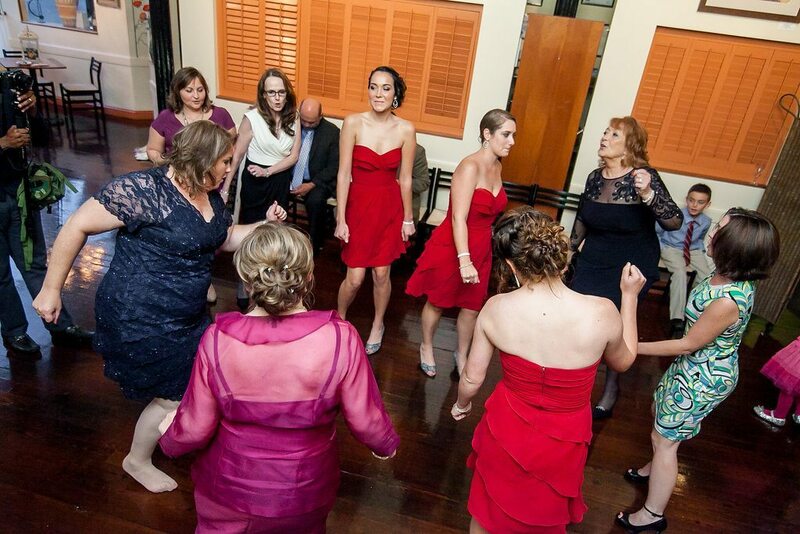 Venue: Caffe Luna is one of our absolute favorite venues to DJ at! If you are looking for a casual, elegant, comfortable venue with absolutely amazing food then this is your wedding venue. Photographer: Three Seventeen Photography was awesome to work with and awesome enough to share the spectacular photos below with us. We love working with Niki and we highly recommend her! 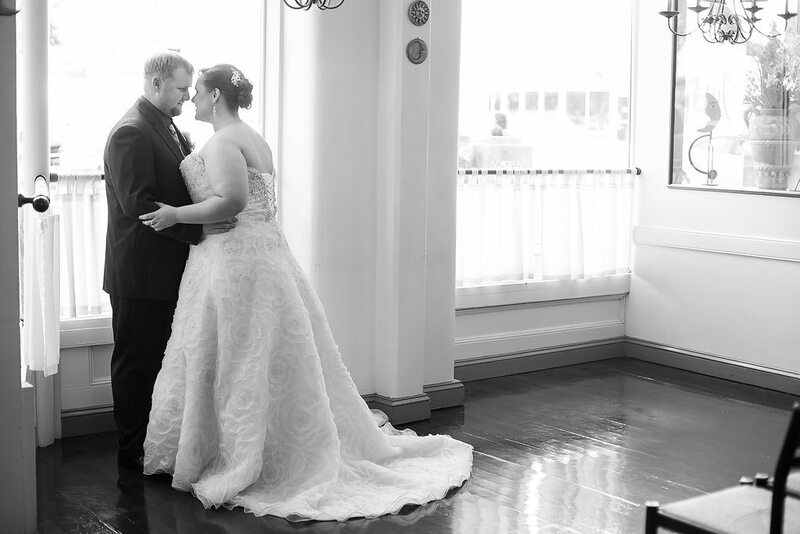 Videographer: Stan Chambers Jr Photography did a fantastic job capturing the moment. He worked really hard to capture the moment without being in the way. Great job Stan. 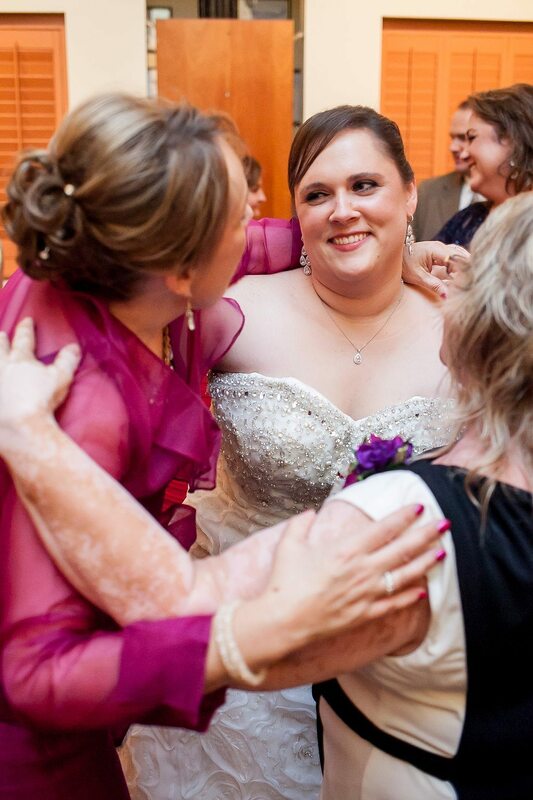 Makeup: Christy Ponte got rave reviews from Caitlin and her bridesmaids. We look forward to working with Christy again soon! Linen Rentals: CE Rentals provided Caitlin and BJ with fantastic linen rental service. Every single wedding that we do is a CE Rental wedding and they always take care of things beautifully. 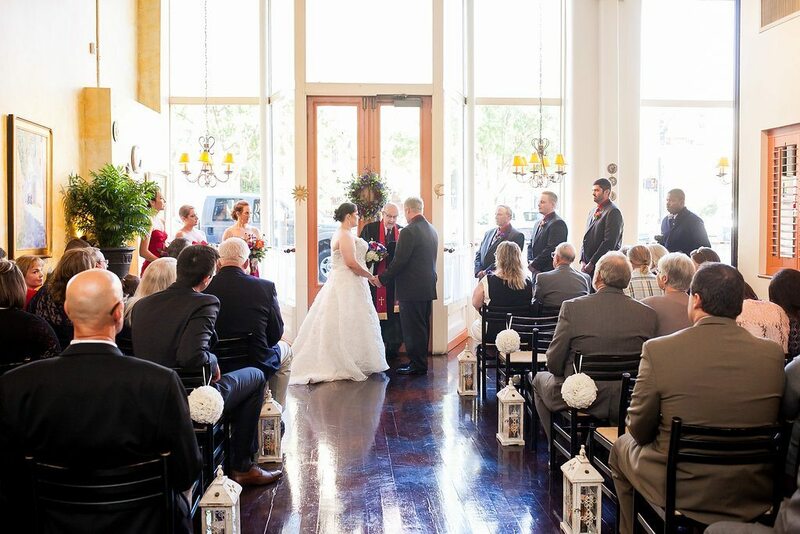 Florist: Fallon’s Flowers once again provided perfect floral arrangements for our bride and groom. They always deliver. 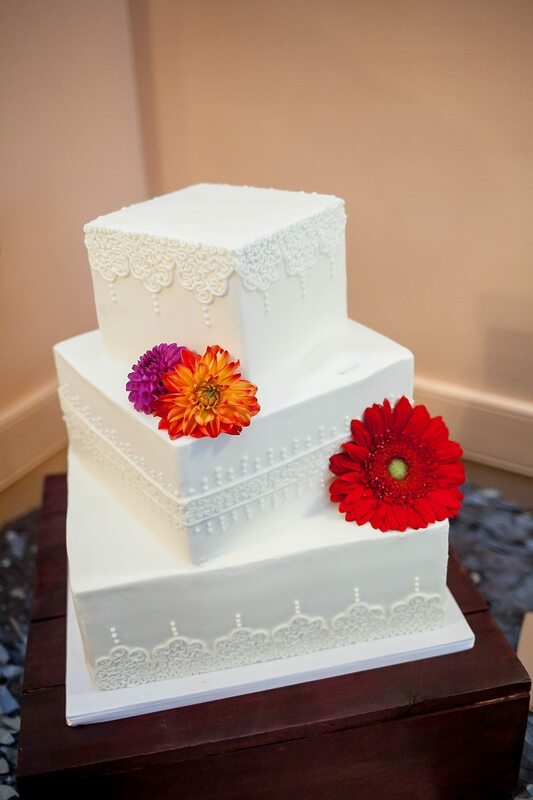 Wedding Cake: Simply Cakes provided Caitlin and BJ with a perfectly designed and delicious wedding cake. Very classic and very delicious! Mr & Mrs BJ and Caitlin! !